Days: Thursday. Event Types: Author Signings. Sectors: Author. Subjects: Picture Book. 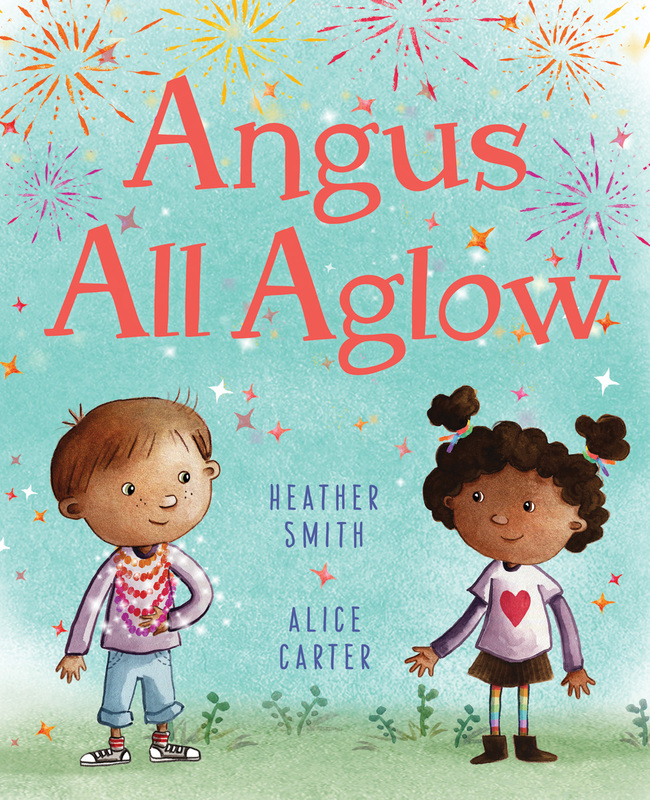 Heather Smith, author of Angus All Aglow, will be signing in the Orca Book Publishers booth #410/412 on Thursday at 2:30 PM. In this illustrated picture book, a young child can hear color and is enamored with his grandmother’s beaded necklace, in spite of the reservations of those around him.